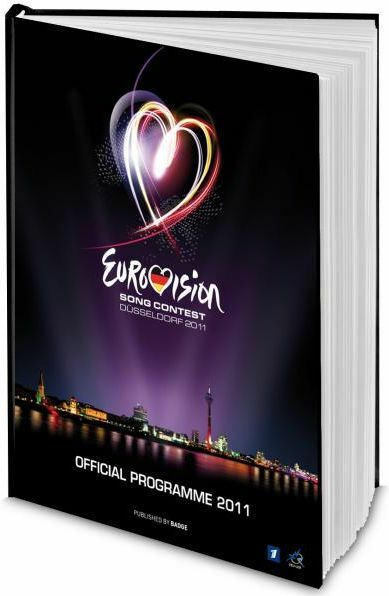 EBU Presents: The official Eurovision Song Contest programme 2011. Only available in Düsseldorf and online at eurovisionshop.tv! The hardcover publication of more than 100 full color pages contains: Words of welcome The winner of 2010 Snapshots of the stage The road to Düsseldorf The hosts Semi finals and finals charts All you need to know about the stars Songs, lyrics, participants and much more! Благодаря победе Димы Билана конкурс песни "Евровидение" в мае 2009-го впервые проходит в России.